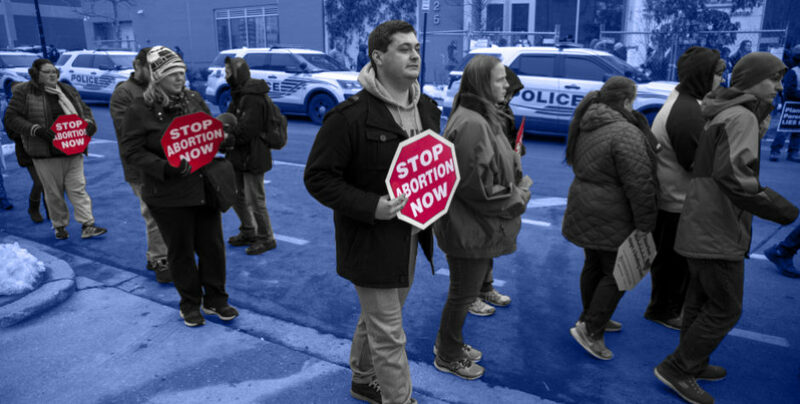 They’ve been targeting teens for years, but in a sickening revelation, it appears Big Abortion may be setting their sights on an even younger demographic – children. Planned Parenthood has been in a desperate tailspin since the President’s Administration announced an early stop of the payment of Teen Pregnancy Prevention Program (TPPP) grants. As we recently told you, Planned Parenthood has been using this fund to “continue bombarding teens with their pro-abortion agenda.” Thankfully, the Department of Health and Human Services (HHS) notified grant recipients that their awards will be ending this year. Planned Parenthood has taken legal action to cling to the hundreds of millions of taxpayer funding. The abortion giant has long used government funding to finance propaganda campaigns targeting young women and teenagers. "We need a Disney princess who's had an abortion. 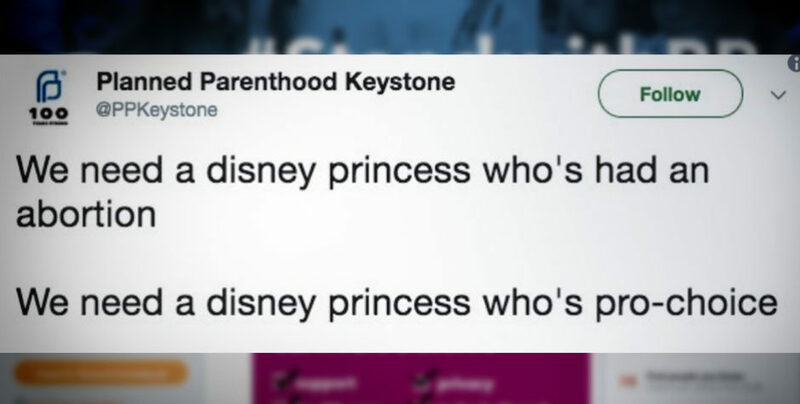 We need a Disney princess who's pro-choice. We need a Disney princess who's an undocumented immigrant. We need a Disney princess who's actually a union worker. We need a Disney princess who's trans," the tweet stated. After a public uproar ensued, they deleted the tweet, but not before news sources were able to capture it. The suggestion of a Disney princess – characters traditionally meant to entertain and inspire young children – who has had an abortion is absolutely sickening. It is the epitome of propaganda and indoctrination. Throughout fairy tales and animation, princesses have often stood for virtue, self-worth, independence, and finding one’s own inner strength. What they’ve never done is try to normalize, or worse, glamorize the murder of the unborn to young kids. Although the suggestion shouldn’t be surprising, coming from the abortion giant that killed over 320,000 innocent babies last year while collecting over $543 MILLION DOLLARS in free tax dollar funding. It’s no wonder in the face of these grant cuts, they want to cast their nets even wider. Cutting these Obama-era grants is a big step toward bolstering alternatives to pro-abortion indoctrination, specifically programs that teach responsible decision making and actions – not those that promote death. Planned Parenthood never wants alternatives to its cash cow abortion taught to young people. While it seems unlikely that we’ll see any major animation studio featuring a princess who sings to animals about murdering her unborn child, this disgusting statement is further proof that Big Abortion is shaken. The ACLJ is actively engaged in some of the biggest pro-life legal battles in decades. We could help save countless lives. 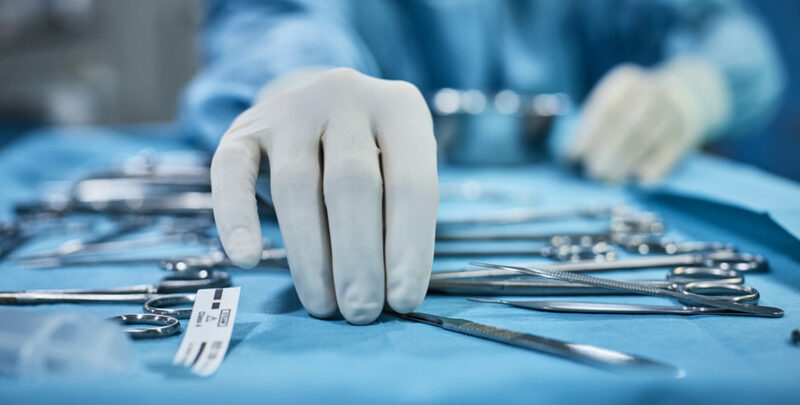 The Department of Health and Human Services cutting off another artery of taxpayer funding to Big Abortion strengthens our own cases, and will hopefully serve to save more babies. However it’s also triggered some desperate behavior from the abortion industry. 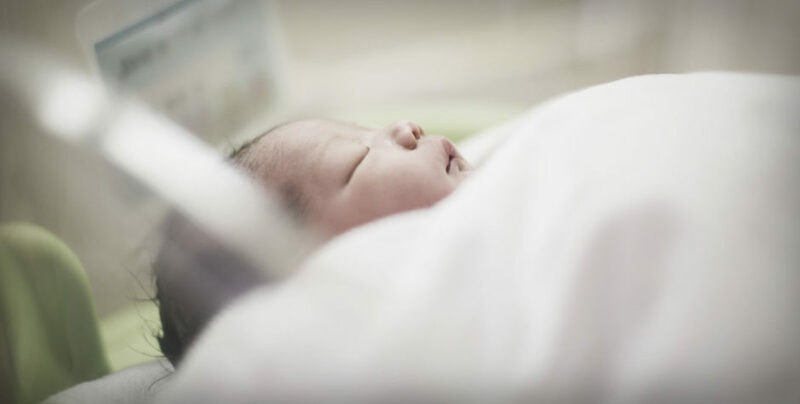 The suggestion that Big Abortion would target children through something as innocent and influential as a cartoon only bolsters us to fight harder until we have completely severed all federal funding for abortion. Stand with us to protect all children, unborn and born alike. To battle taxpayer-funded Big Abortion and stop you from being forced to pay for abortion, we need your support. Have your gift doubled through our Matching Challenge.